I have owned my 02 Xterra for about 3 years. Previously owned a Grand Cherokee UGH... Last year I had to replace the engine in my X, my teenage daughter forgot to add oil ! I did all the work myself and had fun with it. Now I'm totally attached to the vehicle. I have had it off road around a dozen times and truly love it. My daughter leaves for college in August without my X and I would like to start modifications for off road use. I'm looking forward to getting some knowledge, assistance and meeting members from the group. Welcome let is know if you have any questions. We have plenty of 1st Gen owners that could give you some advice on proper mods. As Victor stated we do have a few 1st gen guys. Please don't hesitate to ask any questions. What part of Phx are you in? Be sure to read the monthly newsletter to catch up on all events past and present. The weekend of April 21st is our annual Sedona run. 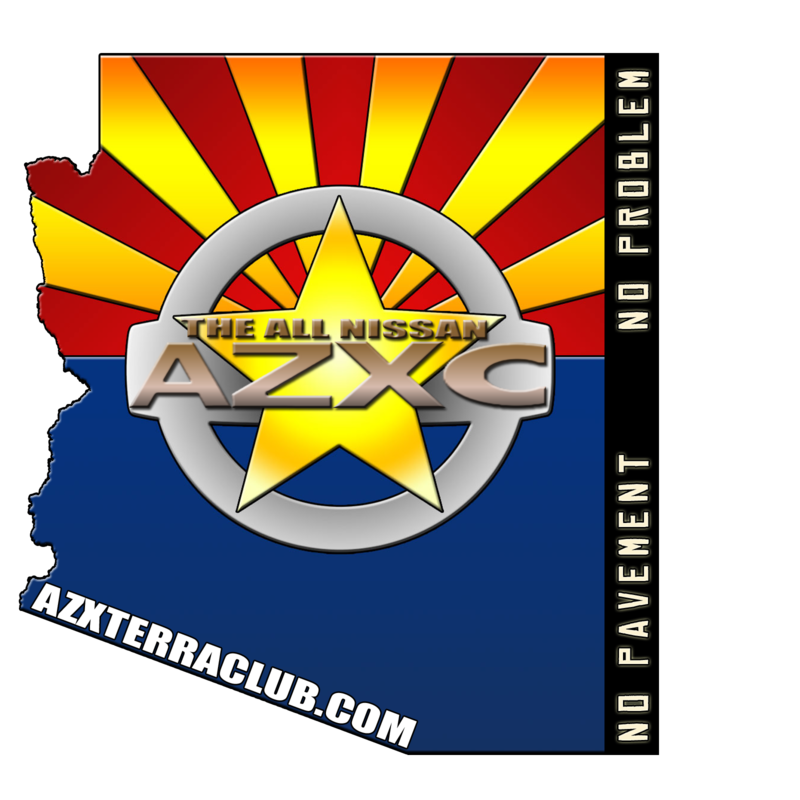 Then in May a lot of us will be attending the Overland Expo in Flagstaff. Check out all the threads and pay special attention to the Truck Of the Month area. Please vote for the current poll and submit a pic of your rig if youd like. When your ready, start a post of a build thread of your X.
I live in North Phoenix (Bell & Tatum) I will definitely keep an eye on the schedule and look to get out with you guys! I'm going to be out of town on the 21st so hopefully I can get out in May. I have a 1st gen! Welcome aboard! Feel free to post up any time you you want something to do. I have a body lift and some other mods to do along with that. What part of the valley are you in?